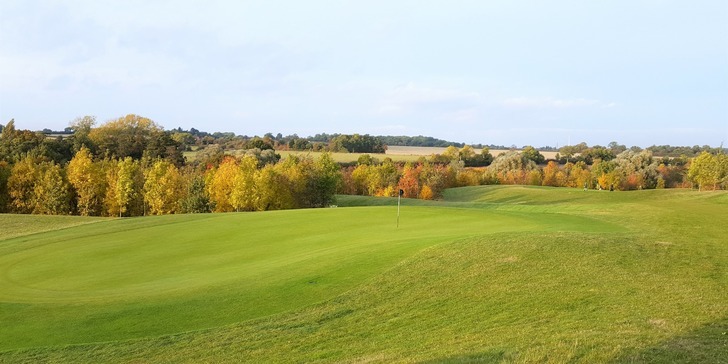 Our 9 hole Academy course is second to none in the region. 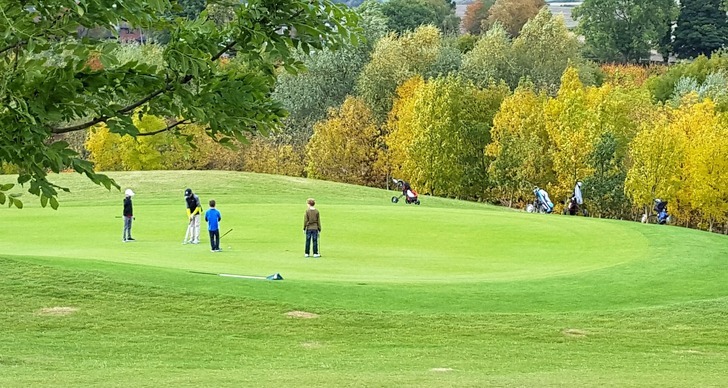 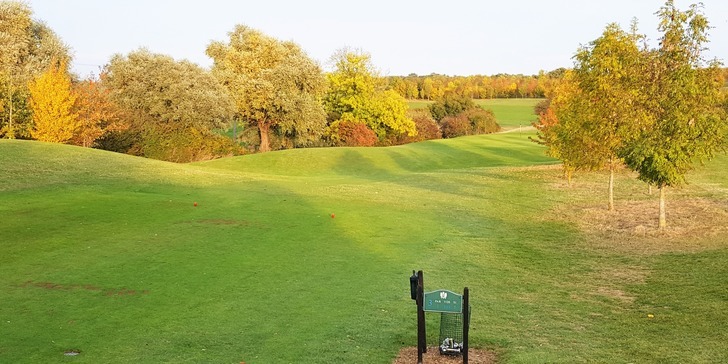 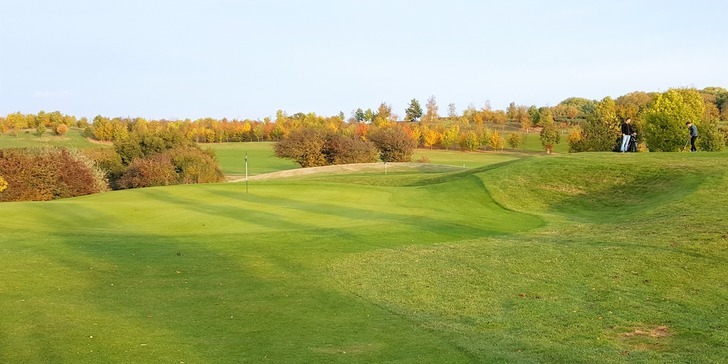 With holes ranging from just over 100 yards to just under 300, this really is the ideal place for beginners to learn to play, more experienced players to sharpen up on their short game or even those wanting a quick game when they don't have time for a full 18 hole round. 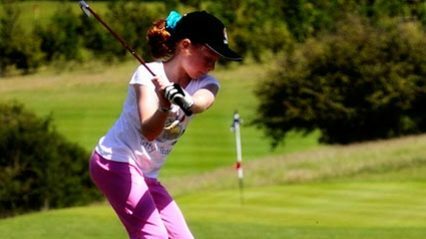 It's also a great place for families, with golfers of all ages, to play together on an equal footing! 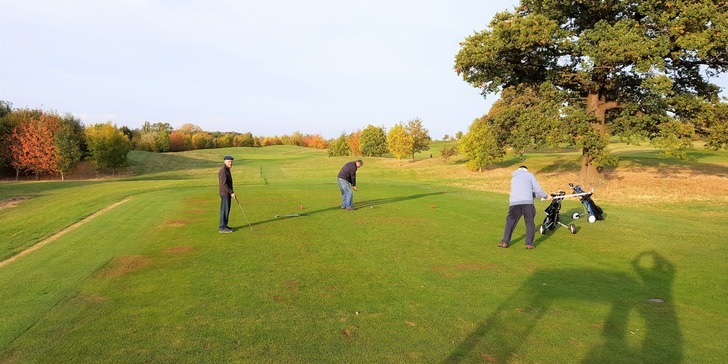 Take a look at the short video below. 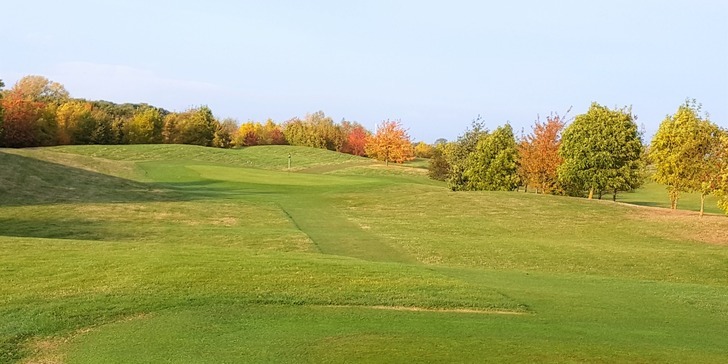 The course is kept in great condition year round and encourages you to play the full range of shots that you would encounter on its full size counterpart. 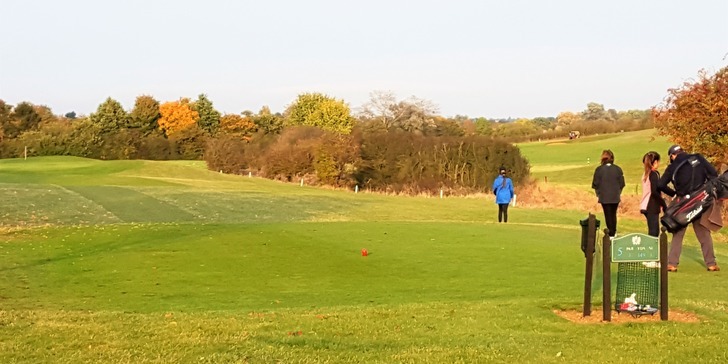 The Academy Course is open to non-members 7 days a week, throughout the day and offers great value for money, including some great Membership options, starting at just £65 a year! 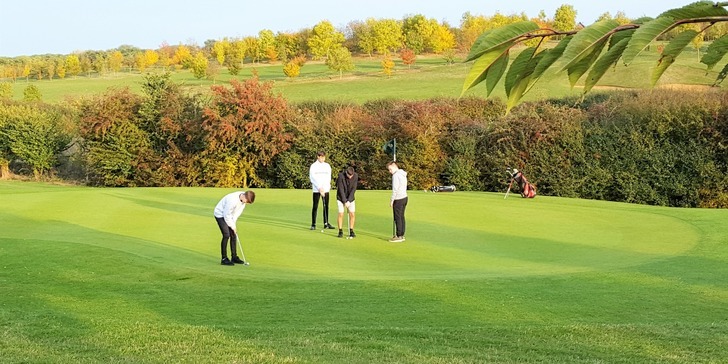 If you would like to know more about our Par 3 Academy Course, to visit to become a member, or indeed any aspect of Bedfordshire Golf Club, simply call us on 01234 822555 or click here to complete our short enquiry form.